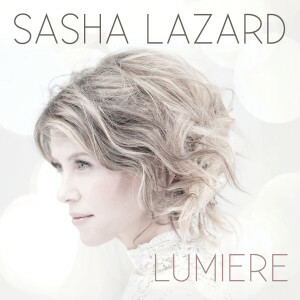 Last Christmas, I wrote something inspired by the Winter Solstice and Illumination-themed Myth of Red Salon, http://www.mythofredsalon.com, an extraordinary performing arts ensemble founded by my dear, beautiful and talented musical angel of a friend, crossover artist Sasha Lazard, http://www.sashalazard.com, who just released an incredibly soulful new CD, inspired by light called Lumiere: a must-listen, a must-last-minute-gift, a must-companion-to the winter-solstice, as the days thankfully now get longer. Last year’s post was about how one of the world’s greatest musicians inspires me to always find light in the darkness and to find something within me to always reach for the stars, especially in the face of challenge. 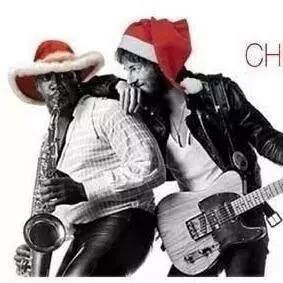 This year, the sounds of Springsteen continued to be that same beacon through challenge and triumph. As we face the end of this year, two of the best things unique to the Christmas season are music and the lights. Lights will come on the next post, so let’s focus first on music. As that beacon of mine @BruceSpringsteen said in one of the most moving and beautiful speeches whose words are music to my ears and brings tears to my eyes every time I listen to it: “Music inspires us and soothes our broken hearts. Music is what we get married to, and divorced to. Music is with us on our blackest days; stands by us in war and in peace; makes us laugh and keeps us strong; Helps us not to be stupid; informs us and loves us. Do you believe in magic? There is no faith required. I have been a part of the miracle of music. I have seen the tired, depressed, and the weary. I have seen those revived from their seats and dance. The Taliban will never win: not now or not ever, not here, not in Timbuktu, by banning music and dancing. The minute you do that, you label yourself a tyrant. The minute Timbuktu was liberated? What did people do? They played music, and they danced! You can’t triumph without music, because music is life. Music is the birds singing, the wheat rustling in the fields, the strumming of the wind through the leaves of that tree that was in the backyard of your childhood home, the earth and the stars rolling through the heavens at night. Before man or woman heard their name, they heard music. 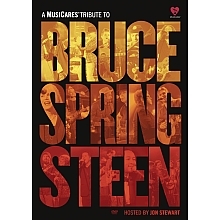 They heard the wind rushing past their eardrums, the grasses humming with insects, the birds knocking and rocking in the trees.” The tribute, featuring artists including @JohnLegend, @TimMcGraw, @FaithHill, @ZacBrownBand, @MavisStaples, @Sting, @EltonJohn is not only a must-see, but a must to support PBS, as well as see how the music of #Springsteen has revolutionized the music industry, but American and global society. The speech is a must-listen, the show is a must-see, and @PBS is a must-support that provides cultural enrichment to the public . http://www.pbs.org. 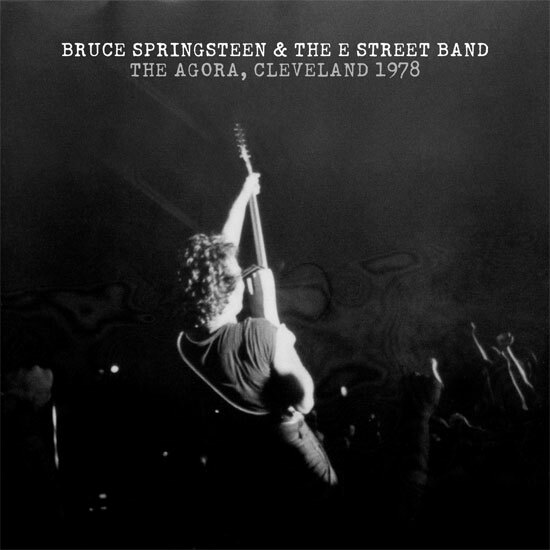 Of course, @BruceSpringsteen.net also has exactly everything I could ever want, including the re-mastered box set of all of his classic albums, live downloads from the #HighHopes tour, and yesterday’s surprise with the live download out of the vault from the #DarknessontheEdgeofTown Tour: the AGORA, in Cleveland from 1978. The revival of the #LP and the #bootleg in the form of live downloads is a gift unto itself, and Team #Springsteen sound engineers are masters of the art and the science. 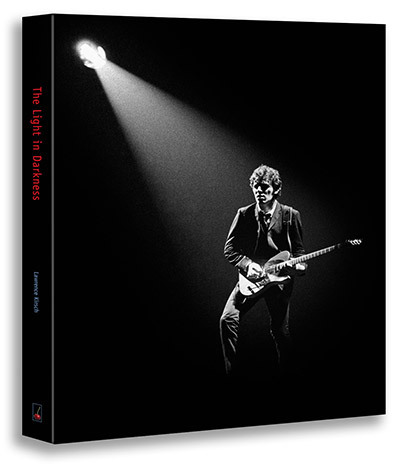 http://www.thelightindarkness.com/darkness/bruce-springsteen-the-e-street-band-the-agora-cleveland-1978/. Finally, if all I have is my trusted “friend at the record store” @EStreetRadio @SiriuxXM to keep me company (and another tour to look forward to pretty please in 2015?? ), I am one happy girl this Christmas and always knowing that #EStreet is #mystreetondemand. Under my tree this year, I don’t need diamonds or pearls, furs or cashmere, a big dinner or elaborate party, or anything other than what I am already have in my life: my health, family, friends, a home, love, laughter, children, time, and yes – music. But if I had to choose, it would be anything experiential like travel, events, adventures, anything that is intellectually stimulating, culturally enriching, or spiritually enlightening, and anything and everything creative and artistic: books, paintings, films, and most of all – music. These things enrich the heart, mind, and soul, making life’s moments in time that much more memorable, unforgettable, and more meaningful. Most of all, I hope that I find something that cannot be found under any Christmas tree: my family, smiles, laughter, joy, peace, music, and those most precious things of all: children, time, God, the angels, and spirituality – those things found “from that wind rustling in the trees in the backyard of my childhood home.” I always remember the weeping willow and a big maple tree from a family summer home, as well as the evergreens of @LakePlacid and the sounds of the waves breaking across the street from my grandmother’s home on the @JerseyShore, all of which breathe peace into my soul just as if it were yesterday, a reminder that they will always be there singing the same music from my childhood, indelible reminders in my memory that will never leave me. Like the Boss says, music is always found in trees and nature, and as I say: in the most unlikely places – especially at Christmas. Look for them. “You will find magic. There is no faith required.” Do you believe in magic? Do you believe in miracles? Why yes, forever, and always, but especially – at Christmas. ← #USACUBA “SANTA” SET THE STAGE 52 YEARS AGO; Even Dauntless Diplomat Jim Donovan Would be Speechless!